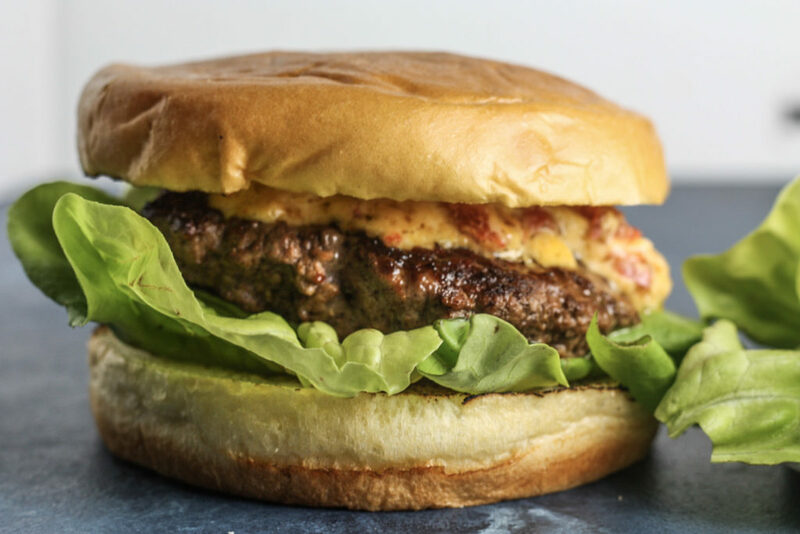 These Pimento Cheese Burgers are a delicious and flavorful burger recipe perfect for an easy weeknight dinner. 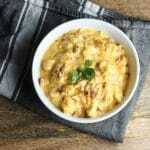 The Pimento Cheese adds a creamy and slightly hot depth to the dish. I’m so excited for Fourth of July tomorrow! I’ve mentioned it 1,000 times but it’s definitely one of my favorite holidays. We are coming back home from Seattle tonight (late) but I will definitely be ready to celebrate the good ol’ U S of A by tomorrow. Can’t wait for a day of relaxing by the pool with my friends and an ice cold drink all the while wearing red white and blue and listening to country music. It’s the simple things in life. 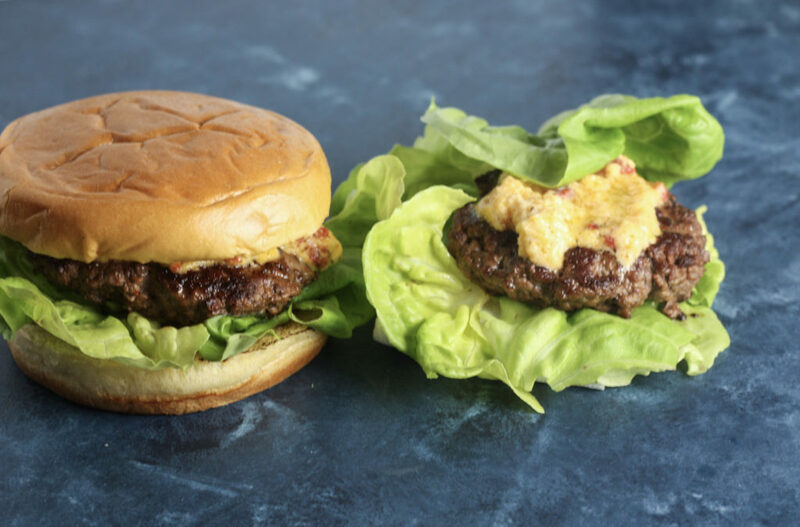 On to these Pimento Cheese Burgers. Ever since I went to South Carolina last year for my friends wedding, I’ve been pretty obsessed with pimento cheese. I don’t know why exactly but I just like it and think it’s fun. 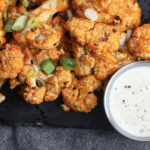 It’s super versatile, goes with a lot of stuff and is creamy/spicy/delicious. It’s also great to take to picnics which I will be starting again this Thursday since Movies in the Park is starting up again! It’s one of my favorite traditions of the summer–going to the park on Thursdays to watch a movie with my friends. Anywho, I’m all about the good ol’ burger. Burgers are a staple in summer grilling life, whether you eat it with a bun or you prefer bread-less like the Best No Bun Hamburger (which is delicious btw). 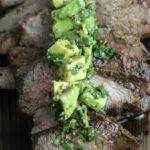 This would also be an awesome recipe for the Fourth tomorrow! What screams America more than a burger on the bbq? 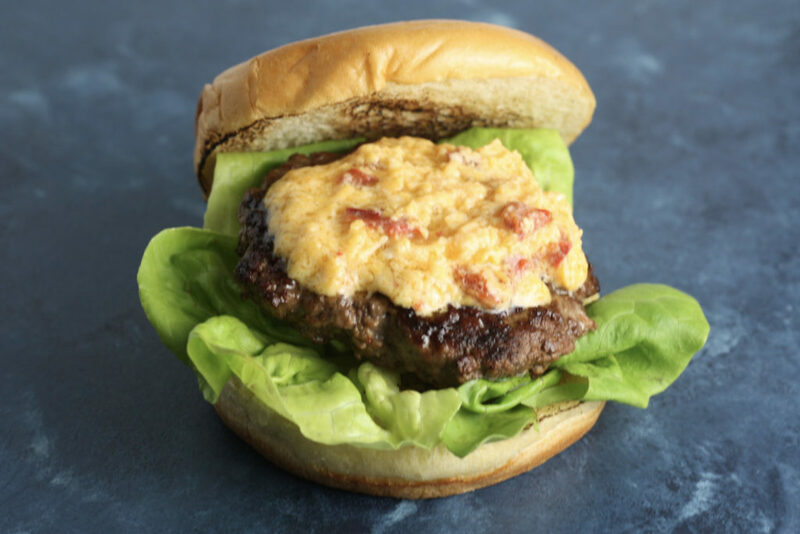 The pimento cheese is the perfect addition to a nice burger. If you’re using a bun, I prefer brioche. 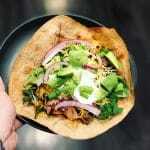 If you’re not going to use a bun, try butter lettuce or even a swiss chard wrap. 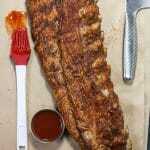 It would also be good just over a bed of mixed greens or arugula. Hope you enjoy and have a safe and happy fourth of july! In a bowl, mix together cheddar cheese, mayonnaise, pimentos, onion powder, garlic butter. Place in fridge. Form ground beef into four similarly sized hamburger patties. Season with salt and pepper to taste. Make a small indent with your finger in the middle of each (this helps even cooking). If cooking in a pan, add butter and then add in patties. 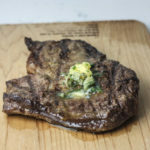 Cook, flipping once or twice, until they're all the way cooked through or desired level of doneness, around 10 minutes. To assemble: lay lettuce leaf on bottom bun, place patty on top. Spread pimento cheese on. Place on top bun. Enjoy! To make keto/paleo: omit bun and use butter lettuce, romaine lettuce, etc as bun. Or wrap in swiss chard leaves.